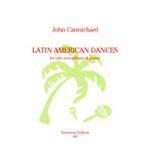 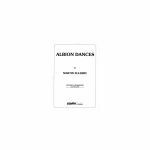 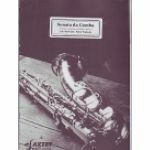 John Robert Brown's " Altango" for alto (Eb) saxophone + piano accompaniment: c.Grade 6 standard. 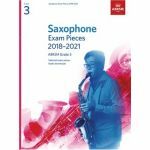 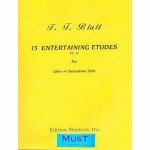 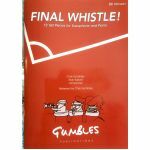 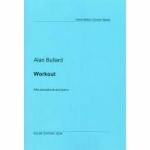 Alan Bullard's "Workout" for tenor (Bb) saxophone + piano accompaniment is set for ABRSM Examinations 2018-21 Tenor/Soprano Saxophone Grade 8 List B. 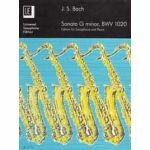 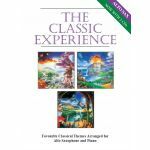 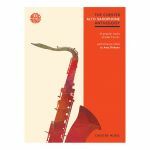 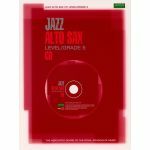 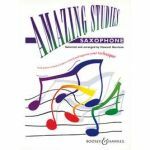 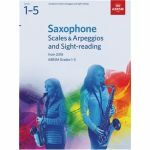 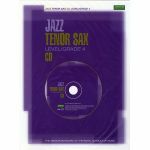 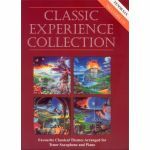 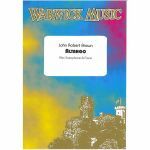 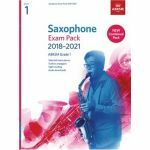 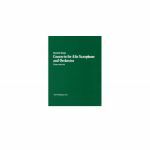 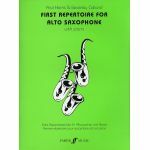 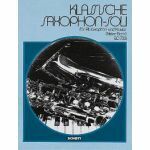 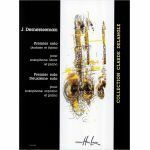 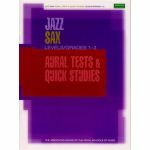 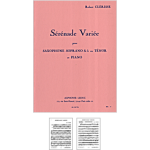 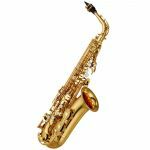 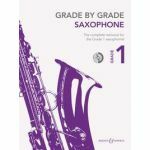 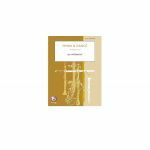 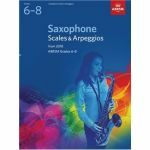 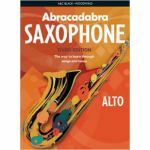 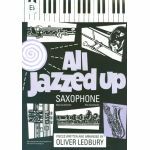 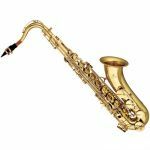 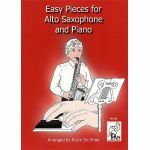 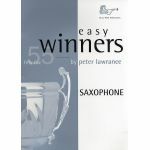 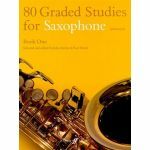 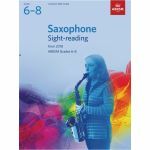 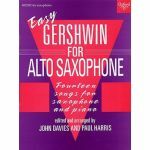 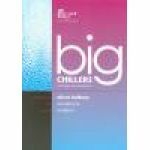 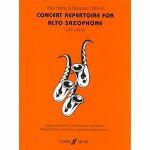 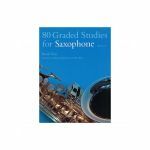 Classic Experience Alto Saxophone, The - Lanning, ed. 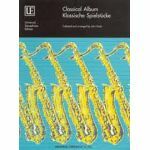 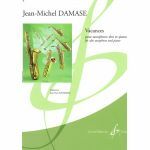 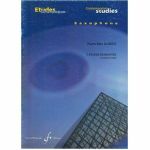 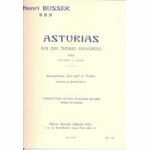 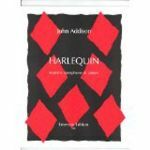 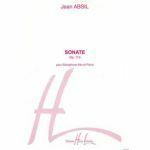 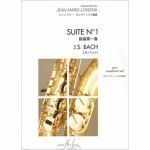 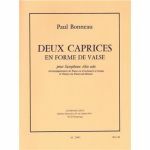 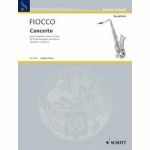 Classical Album for Saxophone - Harle, ed. 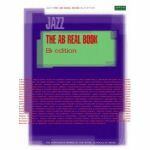 Darn that Dream - Jazz playalong with CD - Aebersold, arr. 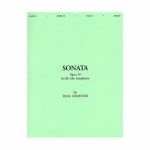 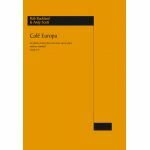 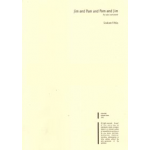 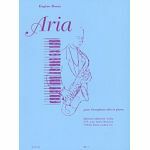 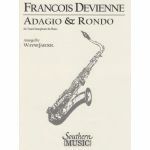 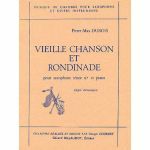 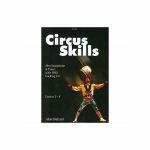 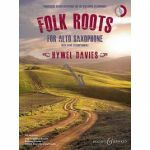 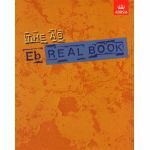 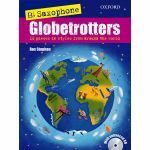 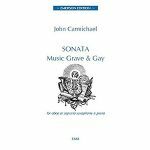 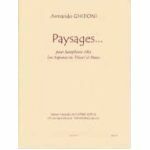 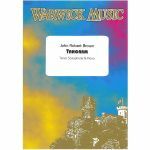 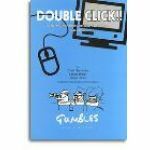 Folk Roots for Alto Saxophone + piano, + CD - Davies, ed. 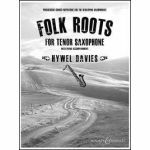 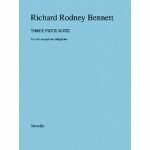 Folk Roots for Tenor Saxophone + piano - Davies, ed.